BTABS’s Time Tracking software makes it easy for you to monitor the progress of your teams throughout the day. No more spending hours managing and interpreting timesheet entries. Our intuitive dashboard provides a big-picture view of who worked on which task and for how long, so you can more efficiently allocate resources and plan future projects. Track hours from any location, on any device, in real time. 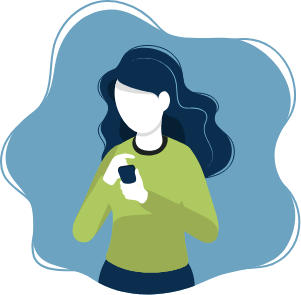 Whether your employees or contractors are in the office or the courthouse, they can track their time and expenses quickly and easily using their mobile devices. Your staff can upload copies of receipts for expenses incurred while working on a project. 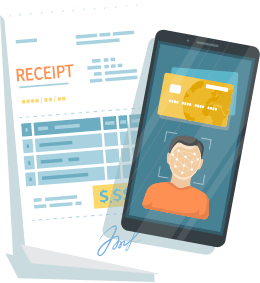 The copies are then automatically attached to your invoices and expense sheets, and included in your accounting processes, without having to manually enter the data.